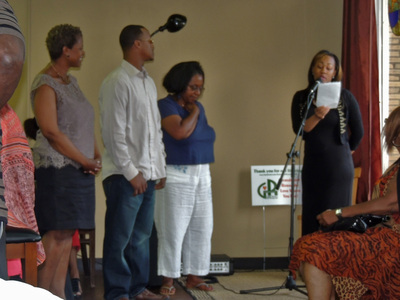 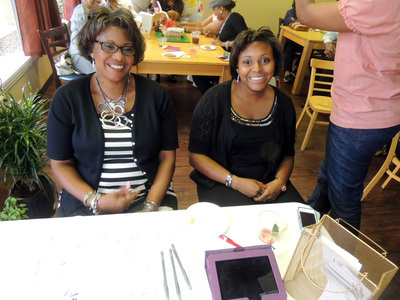 "God was preparing me...to be able to encourage somebody else." 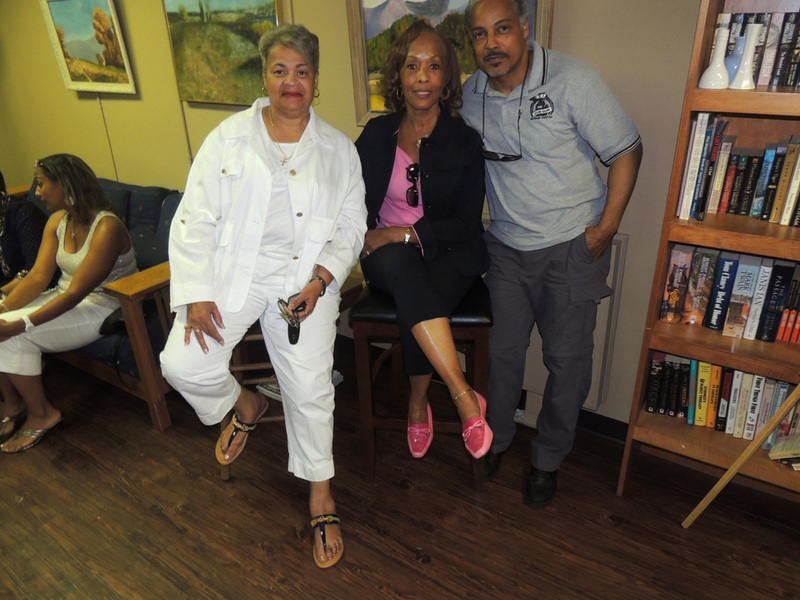 Click each image or audio file to access the interview. 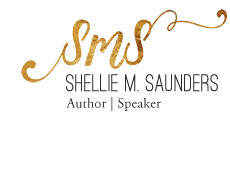 Shellie joined more than 20 other inspirational Christian leaders, authors, speakers and thought leaders in a 10-day Purpose Power Summit. 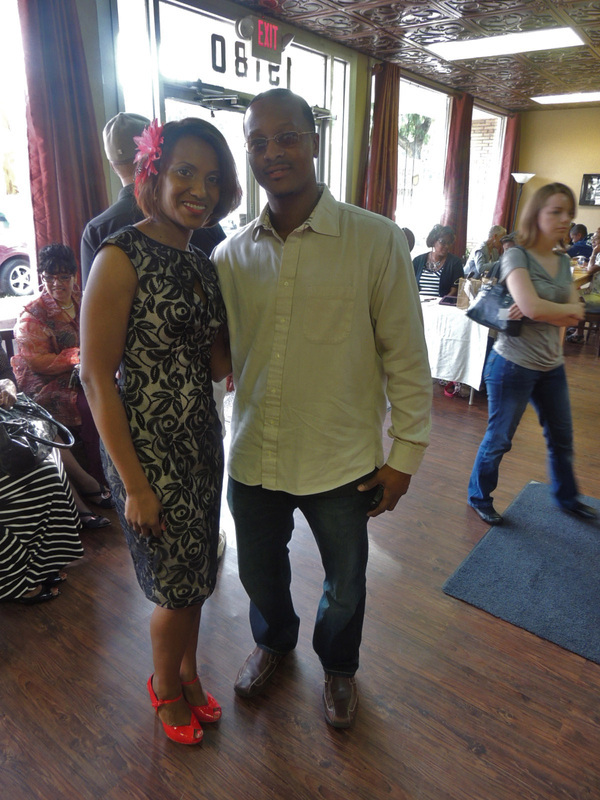 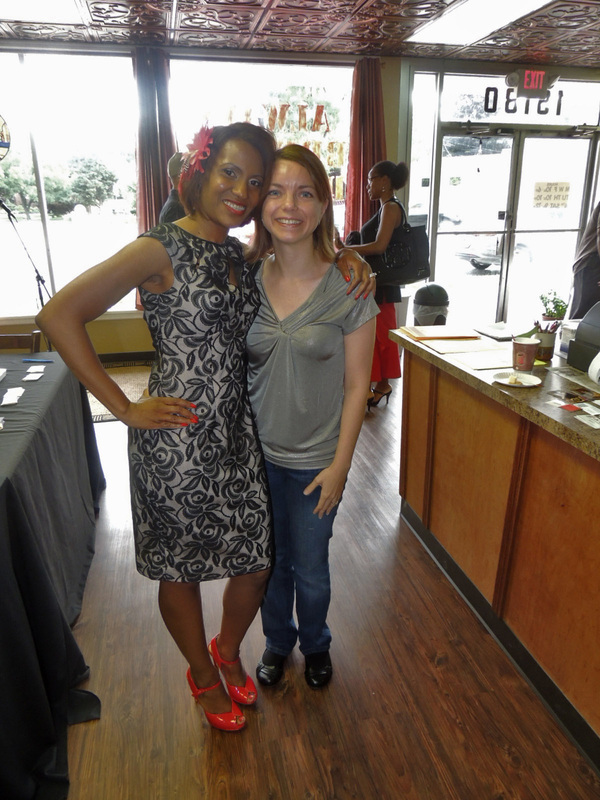 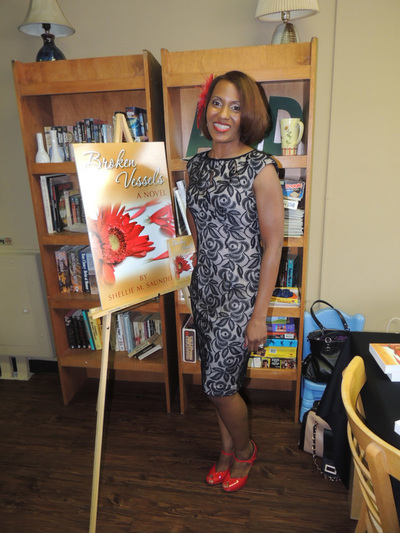 The virtual summit was led by Mimika Cooney, a Christian author, TV Host, Speaker and Photographer. 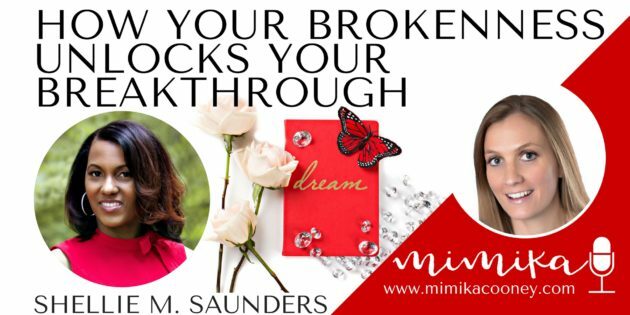 Check out the video of Mimika's interview with Shellie and their exploration of her path to finding the breakthrough in her brokenness. 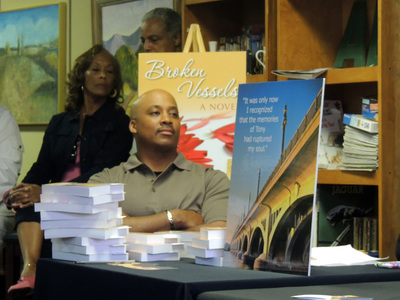 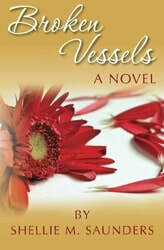 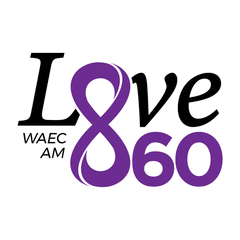 Shellie spoke to WAEC Love 860's Boss Lady about Broken Vessels and the self-publishing process. Click Play on the audio file to listen. 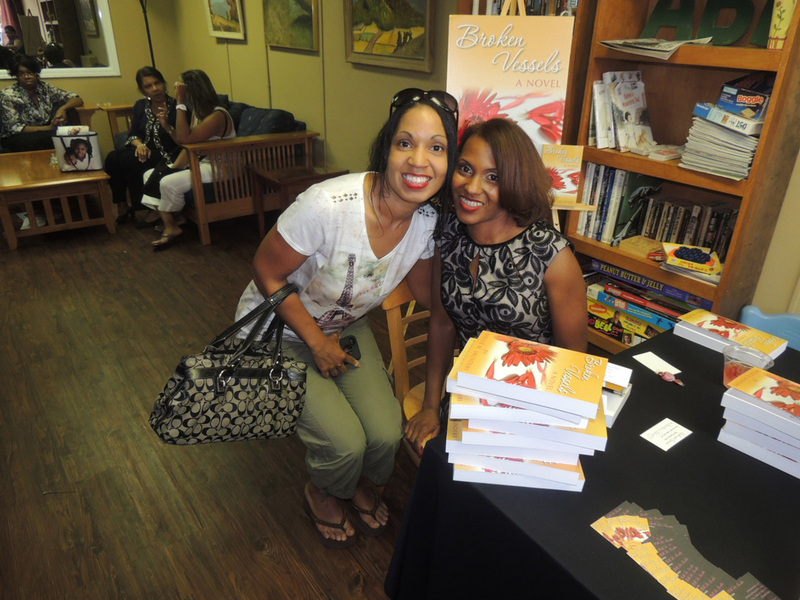 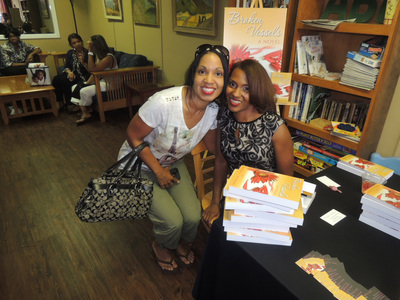 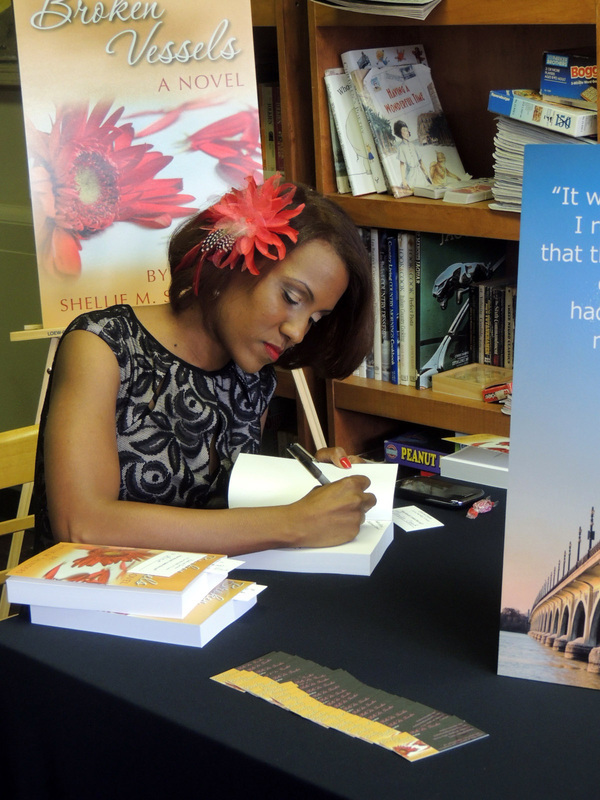 Shellie's first book signing was a success! 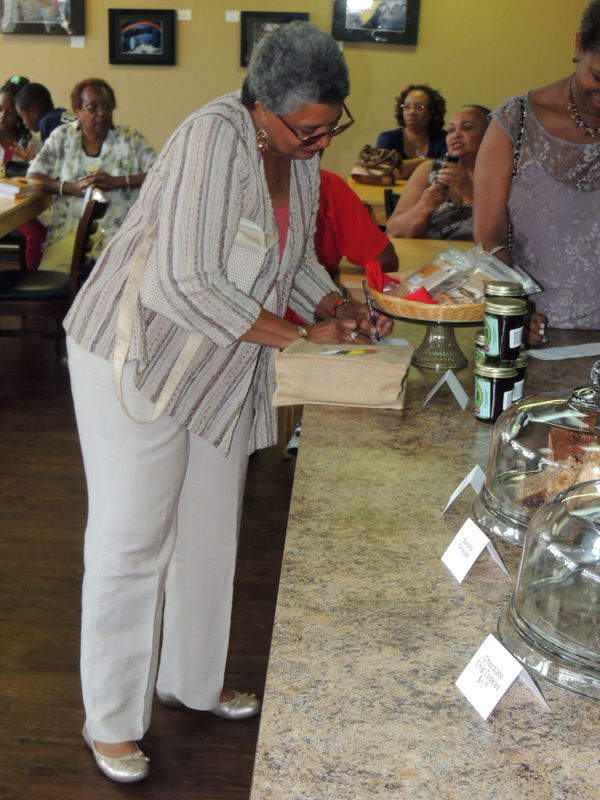 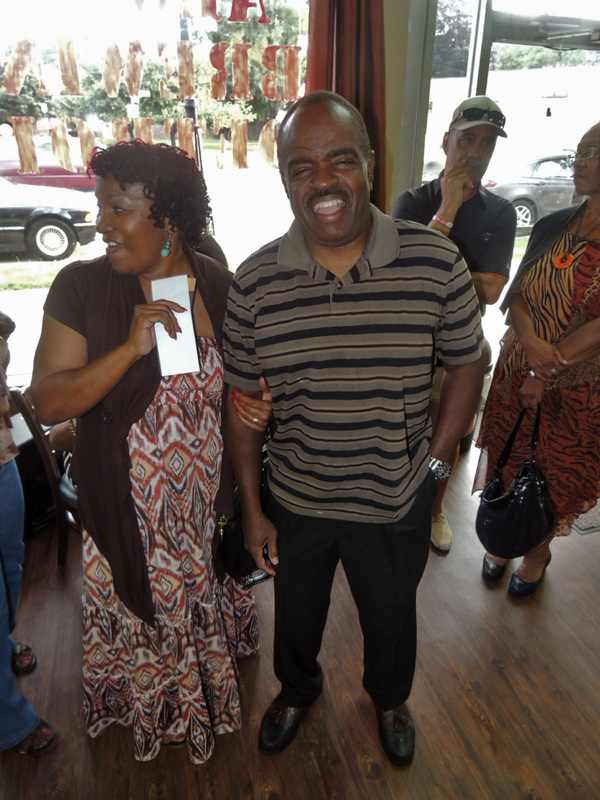 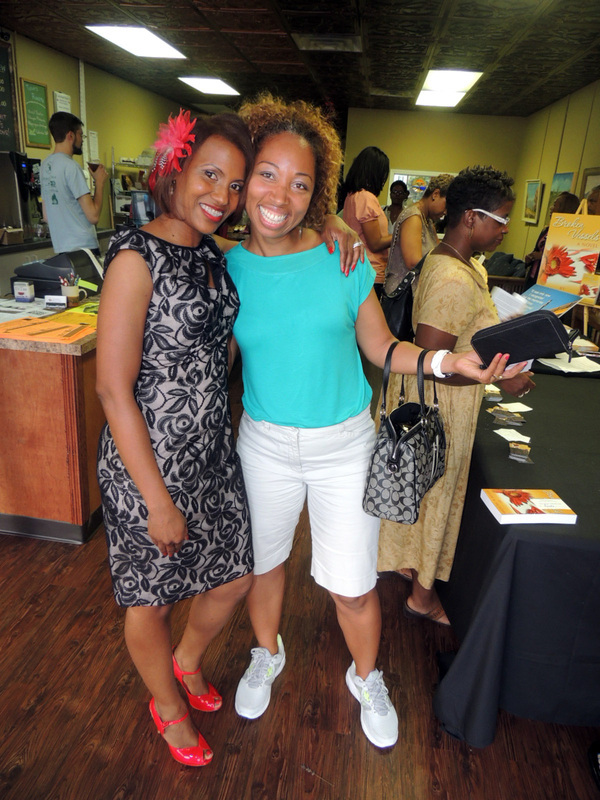 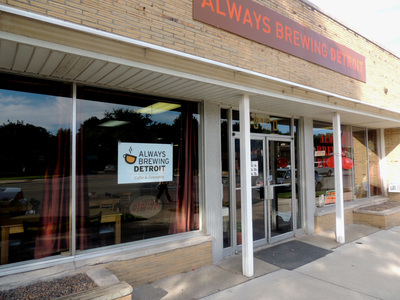 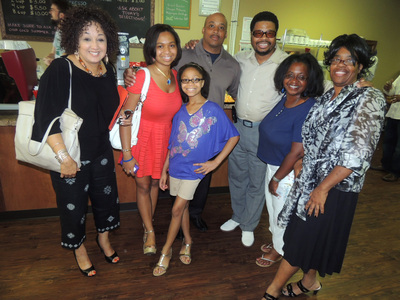 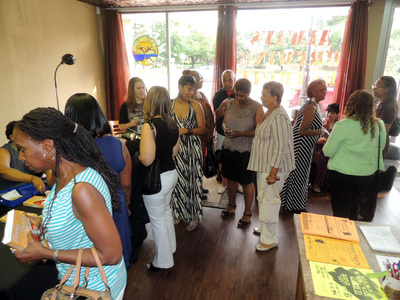 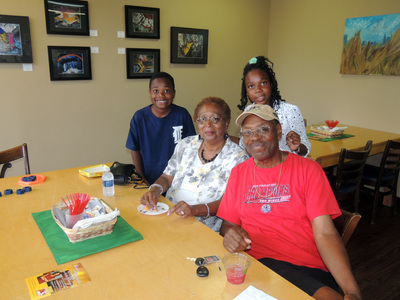 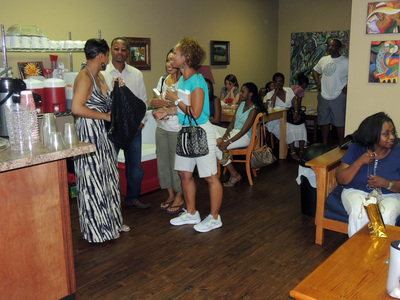 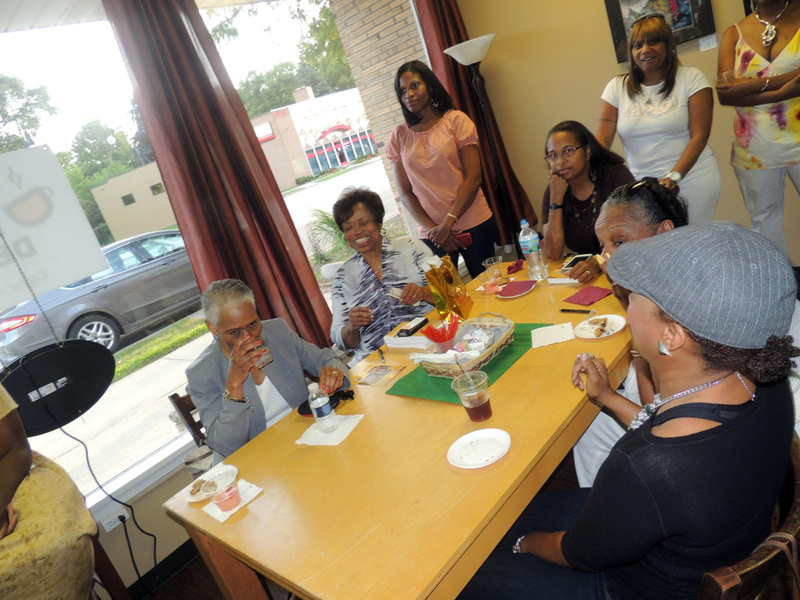 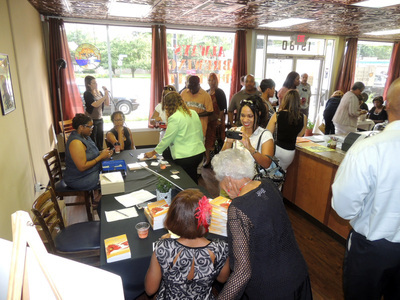 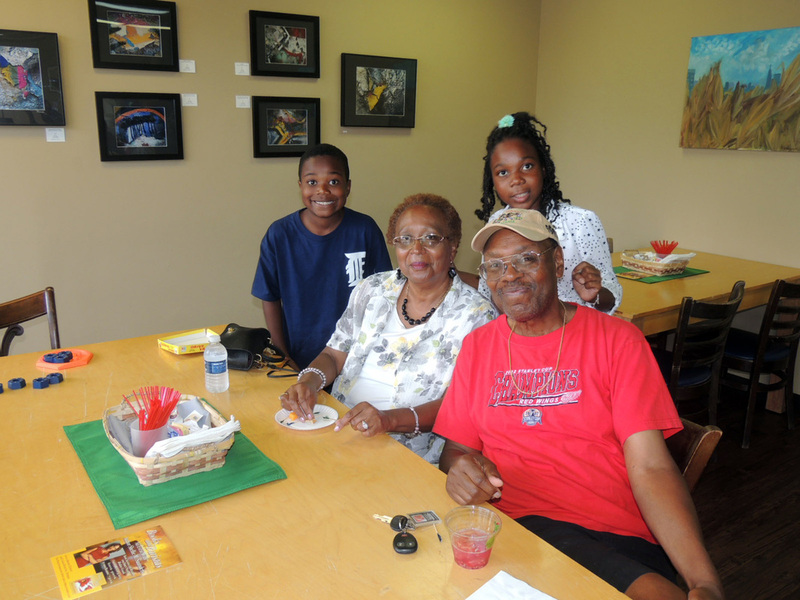 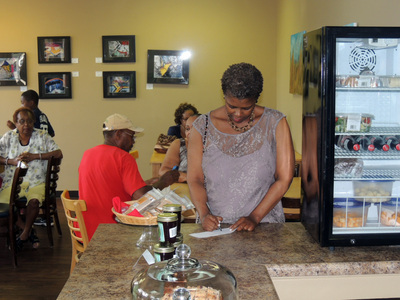 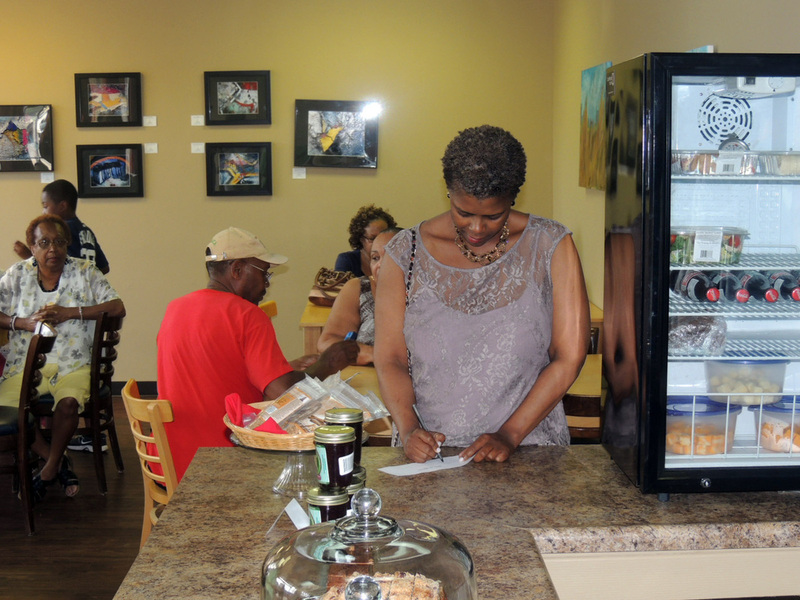 Everyone enjoyed conversation, snacks, fresh-brewed coffee, summer fruit spritzers, giveaways and more!